Transformation of the Day: Jordan lost 70 pounds. 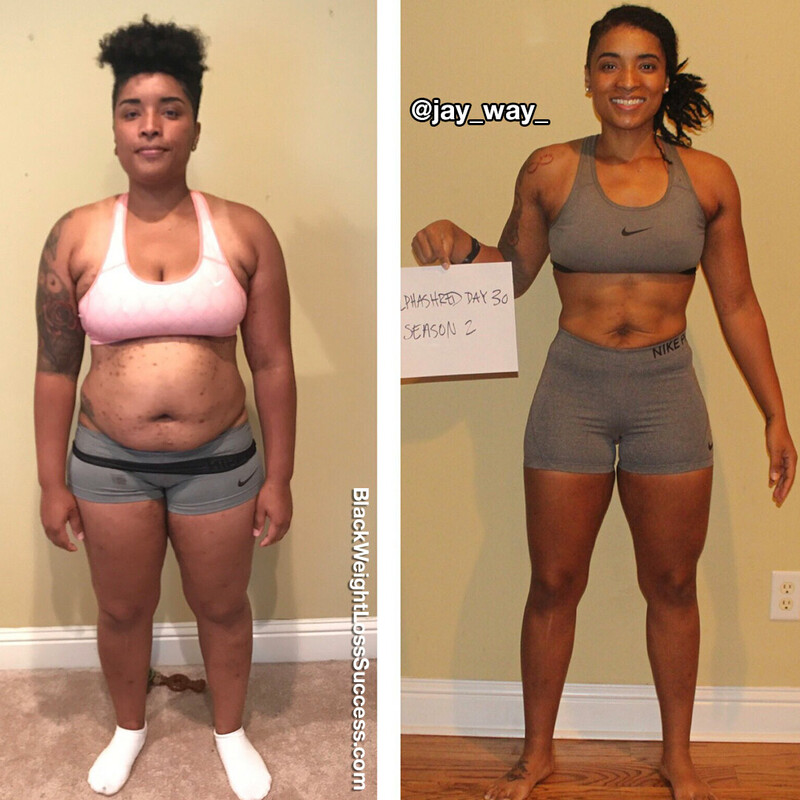 She began her journey in 2017 with CrossFit and got great results until she had to have major surgery. After recovery, she had to work hard and work smart to preserve her hard won success and go even further. Intermittent fasting and counting macros are two of the tools she used. Check out her story. In August 2017, I that decided I needed a change. I was unhappy in my skin. I was unhealthy, and my skin was breaking out. I also began to have stomach issues, so I knew it was time. I started working out at a CrossFit gym and was really making significant progress! Then, in April 2018, I became very ill. I ended up needing to get a colectomy (major surgery) in May. After my recovery, I noticed some of my old habits starting to return, but I refused to go backward! Here I am today… 70 pounds lighter, and as happy and healthy as ever! I started just by eliminating sugar, gluten, processed food, alcohol, and any beverages besides black coffee, tea, and water. I would make sure each meal was balanced with good proteins, carbs, and fats. I didn’t start counting macros until this year. I ate until I was full, and I quickly learned that it’s hard to overeat on clean food. In the beginning, I followed The Zone Diet, which is basically what I described above. I stuck with this plan on and off up until about August of this year. I started using the Alpha Shred challenge on October 15th of this year. The plan involves macro counting based on your BMI and intermittent fasting which has worked wonders for my body in terms of fat loss! I’ve been doing CrossFit since I started my journey! Basically, it’s high-intensity functional fitness. I started by working out three times a week. Once I began to crave activity, I graduated to 5 times a week. I currently workout 6 days a week. On 4 of the days, I do a mile run and a quick HIIT workout in the mornings, and I’m still doing CrossFit in the evening. I started at 215 pounds in June of last year. In my before photo, I weighed 195 pounds (Sept 2017). I currently weigh 145 pounds (current photo taken November 2018). My height is 5’5”. I’ve learned that food is nourishment and fuel. When you treat it as such, your health journey is so much easier. Also, I’ve learned that you have to find an activity that you live to do. Don’t just go to a gym and do what you see others doing. Find something that gets you out of bed in the morning or that gets you there after a long day at work! Really meditate and find out your Why! It can’t be because you want to look like such and such on Instagram or look good for this or that trip. It has to be because you want to live longer, feel young, and enjoy who you see in the mirror every day. Also, take progress photos and track your body fat percentage. The scale is the devil, but those two things will reveal your TRUE progress! Thank you for the constant motivation that BWLW provides. I’m hoping I can pay it forward to someone who is in my shoes this time last year.